Abu Dhabi: Police are cautioning residents to beware of scammers who pose as representatives from legitimate companies, who offer bogus prizes. 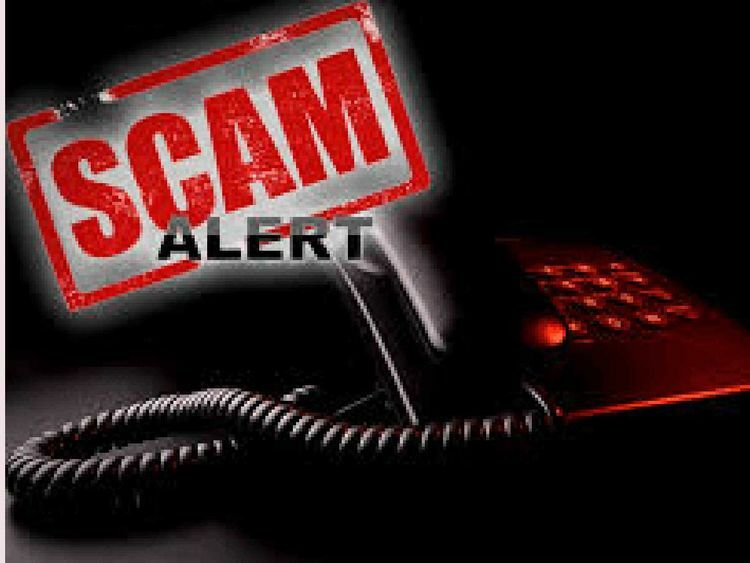 On its social networking sites, Abu Dhabi Police on Wednesday sent out a scam alert that are once again doing the rounds on SMS and social media. Brigadier General Omran Ahmad Al Mazroui, director of Criminal Investigation Department at Abu Dhabi Police, warned of electronic and phishing methods that use the names of institutions, in addition to national and global events. “The people who exploit the events in the country do so in order to attract victims and lure them with the chance to win fake prizes,” he said. Brig. Gen. Al Mazrouei stressed that residents should be aware of the methods used in scams and the various tricks that con artists use when deceiving their victims. Through sending out fake emails and SMS, the scammers aim to steal the victim’s savings through manipulating them into depositing funds into a bank account. “The fake messages are accompanied with telephone numbers and numbers of bank accounts, which the victim is required to deposit money in return for a prize,” he said. Residents were also cautioned not to disclose personal information or their PIN number to any caller, and to immediately report any incident to police.